Finally, the eBook is finished in written form. Now only the page needs to be updated and the eBook itself will be worked on a bit regarding layout and style. I hope to have some nice illustrations and graphics to go with it. This is an official announcement. The eBook will be published in July 2007. You can check back now more often to get any updates. 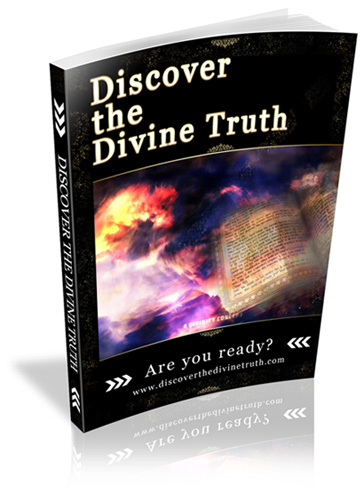 You are currently browsing the Discover the Divine Truth weblog archives for June, 2007.